Do you also love Roses? 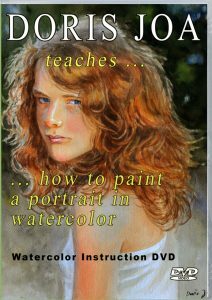 If you have already looked at my website you will know, I love them and especially I love to paint them. 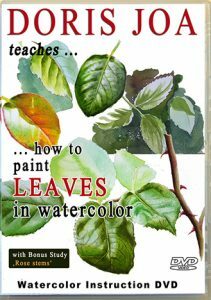 Each rose has its own character and it is more than interesting, how a rose changes the colours from the buds, to the full open bloom until the end of the bloom, when you only will see then the stamens, which also have lost their colour. This Rose Ghislaine de Féligonde starts with a colourful bud and changes its colours from pink/yellow to white. 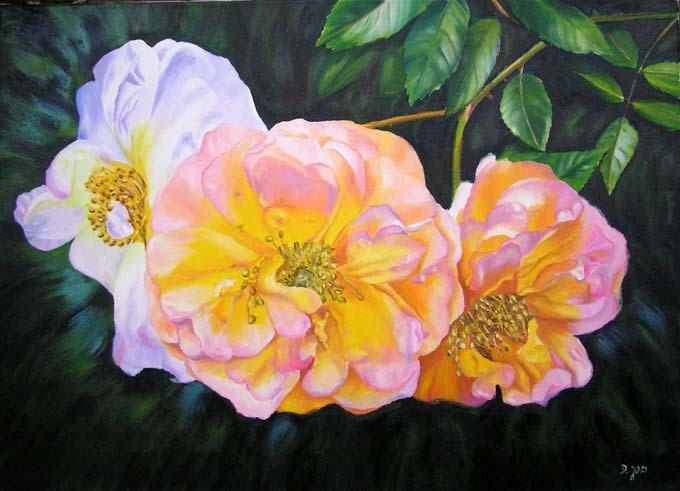 In this painting I show only the open rose, two are just young, the third shows already the white, which means, the end of the bloom has begun. 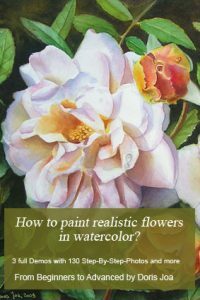 Do you share my love for rose-paintings? Do you have your garden full of them or do you love them and you have not the possibility to have your own garden? 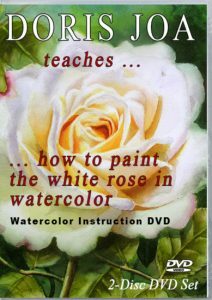 This might be the best time, to let me create your own wonderful rose-painting of your own favorite rose. 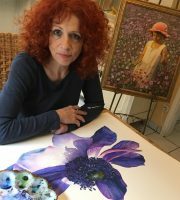 You can send me your photos of your own roses or let me know, which rose is your favorite and we can discuss a painting for you. Don’t hesitate to contact me without any obligation. 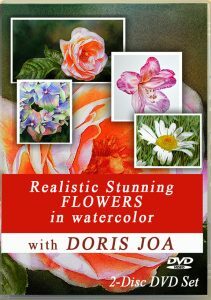 I am sure you would love to have your own rose-painting.